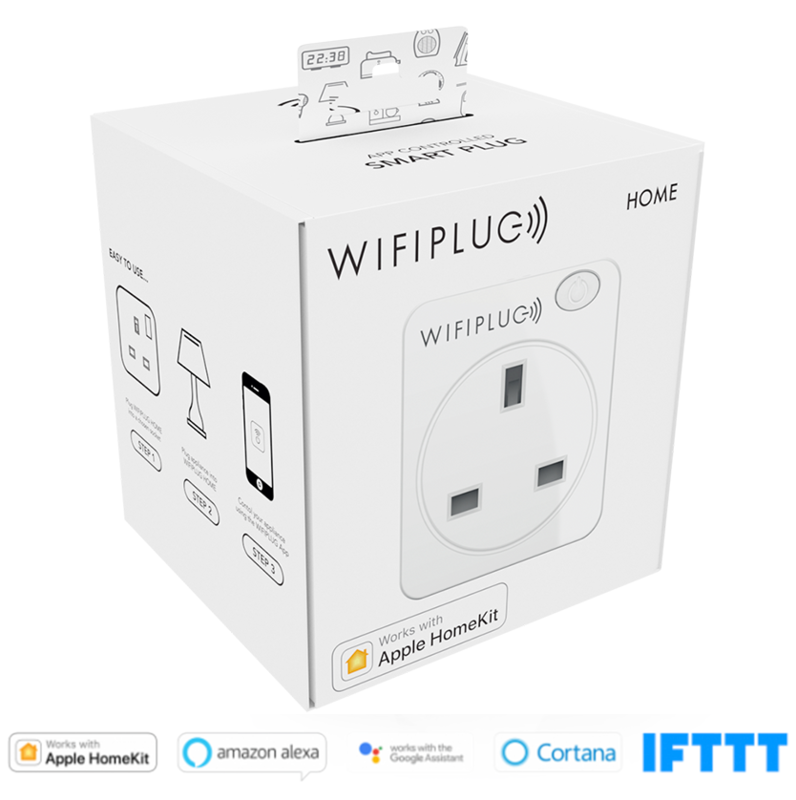 The World’s only, fully voice agnostic smart plug, a WiFi-controlled, Apple® HomeKit™ enabled smart plug with real-time energy meter. 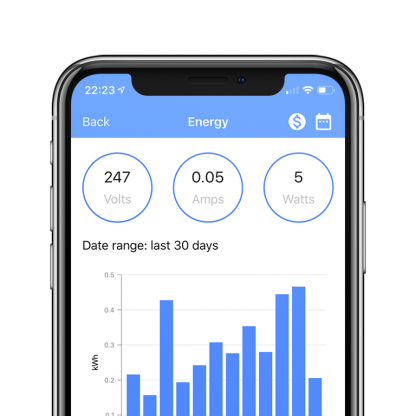 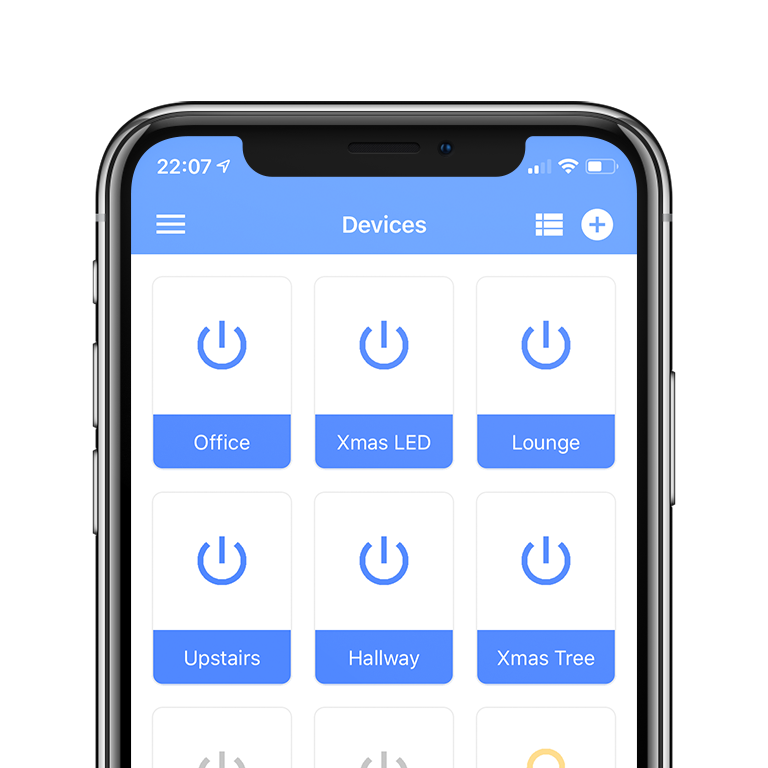 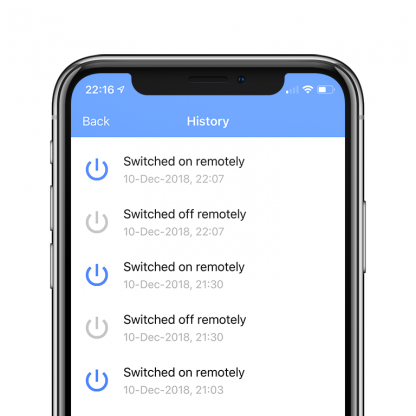 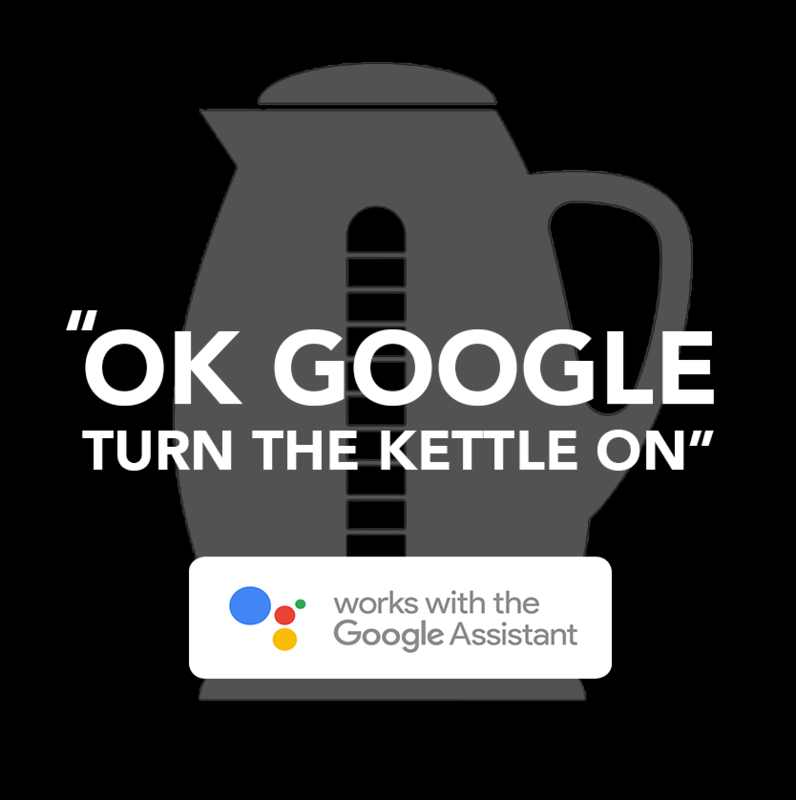 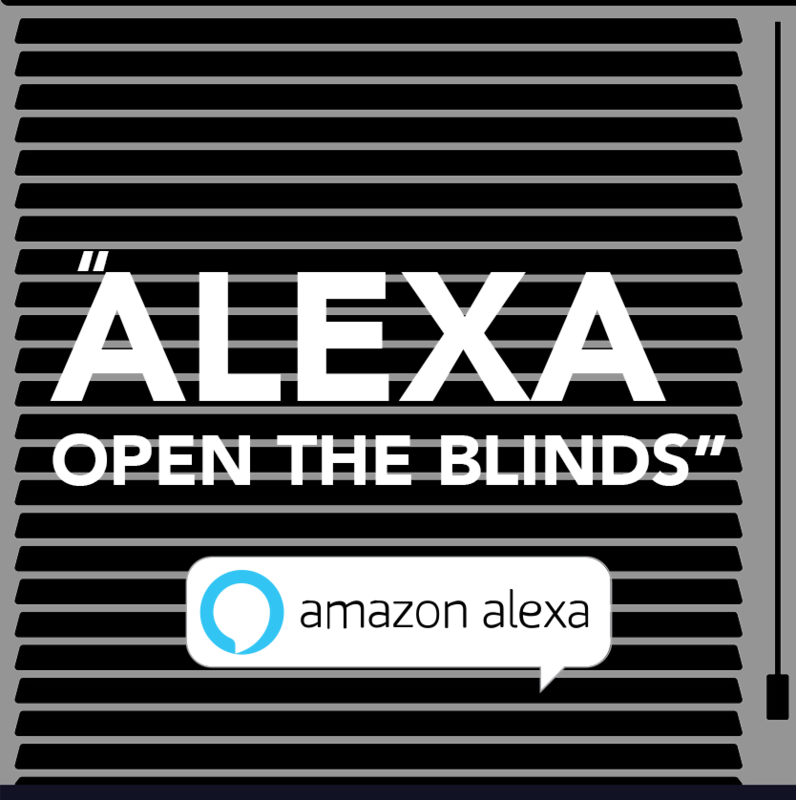 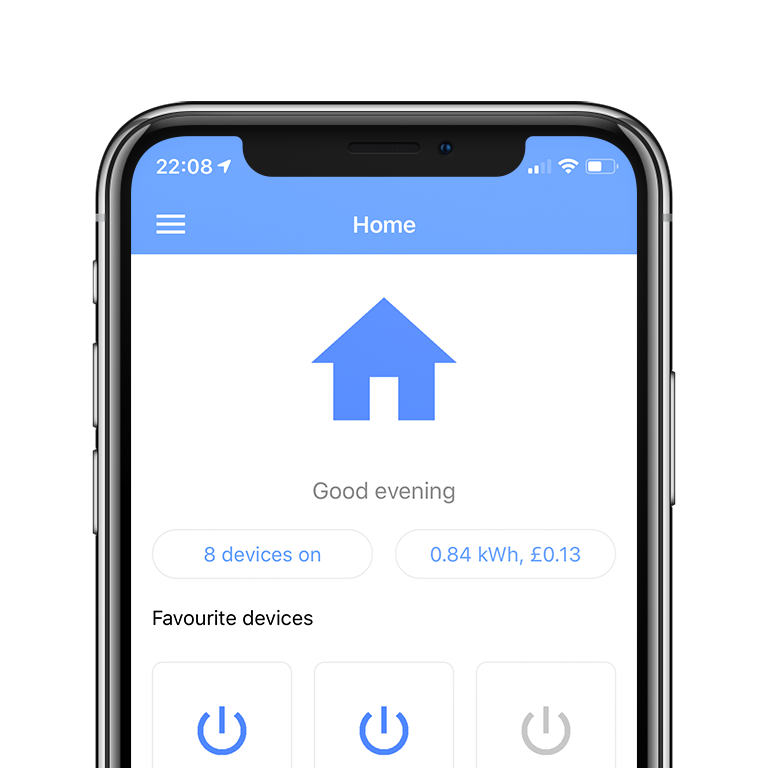 Save money in an instant, control any appliance from anywhere in the World, use your voice or the free app to control your appliances. 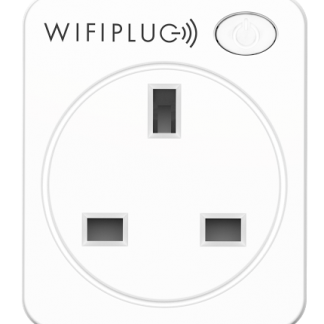 Choose from lamps, TVs, coffee machines, blinds, chargers, hair straighteners and even washing machines…anything that plugs in really! 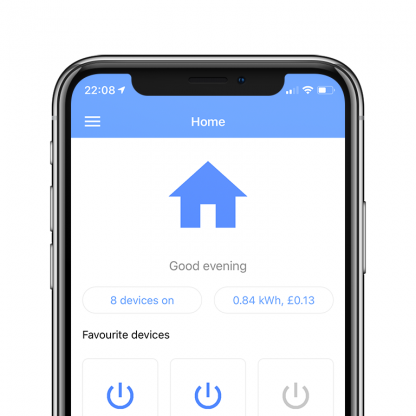 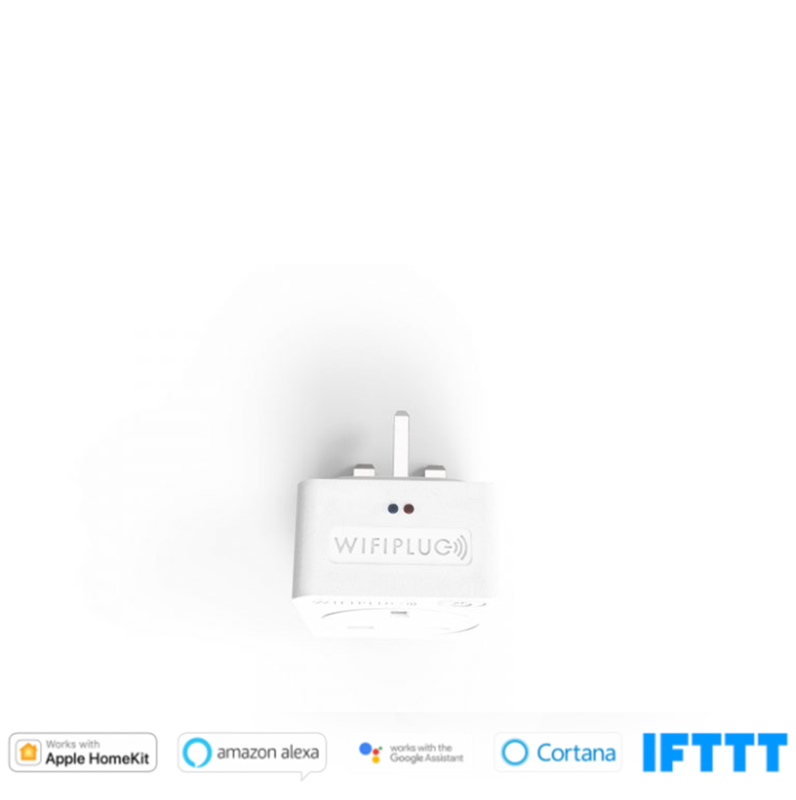 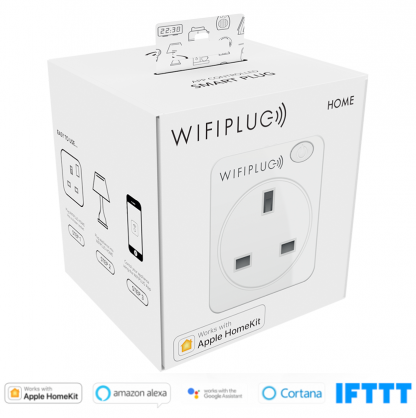 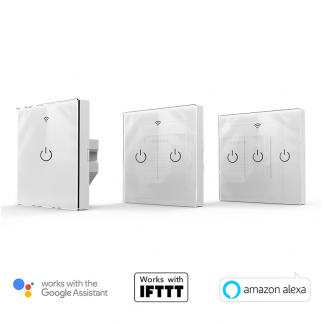 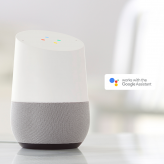 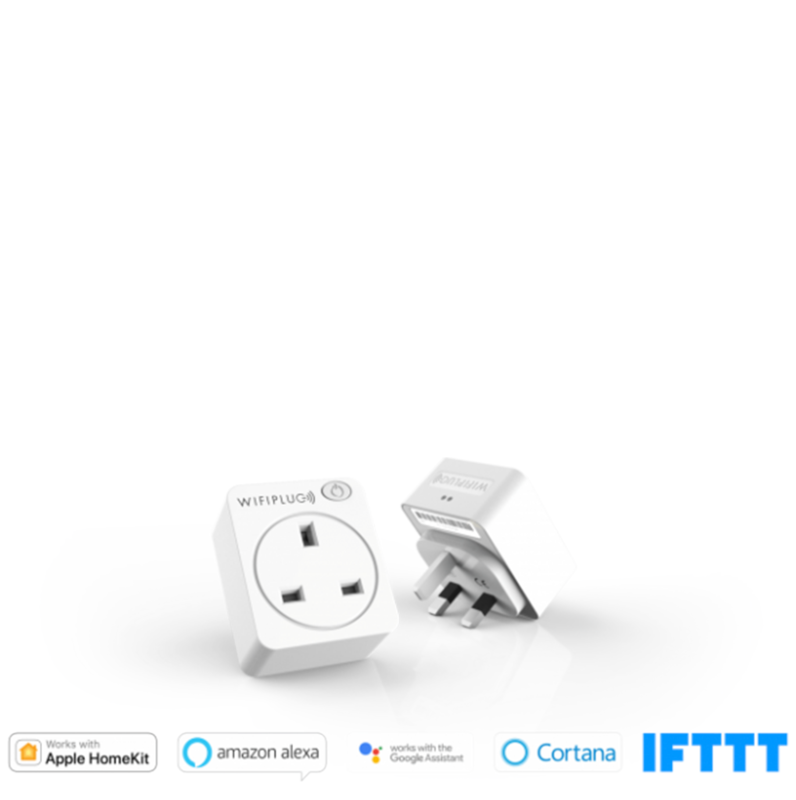 WIFIPLUG HOME brings your home to life and is compatible with Siri, Alexa, Google, Cortana and IFTTT straight out of the box. 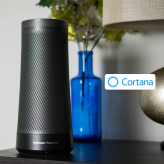 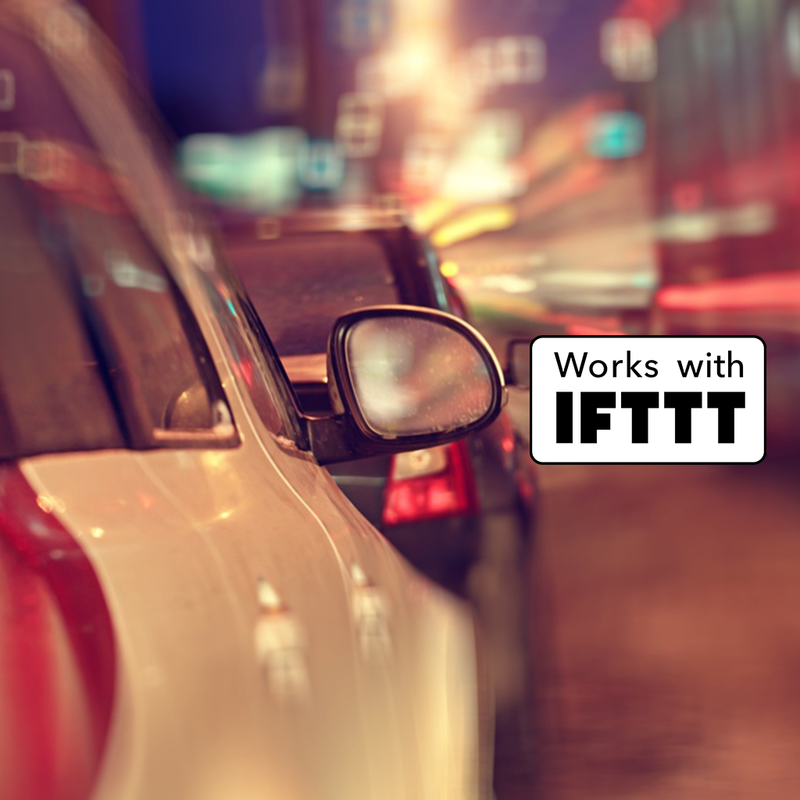 No bridge, gateway or hub required – just plug and play! 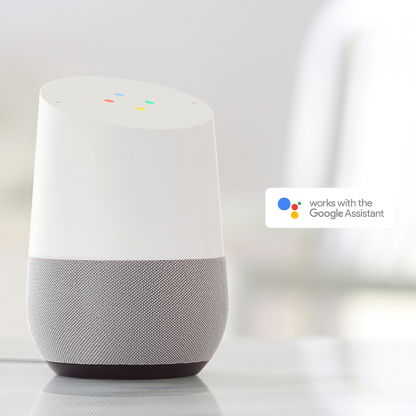 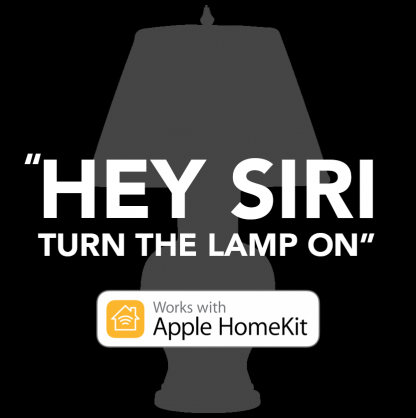 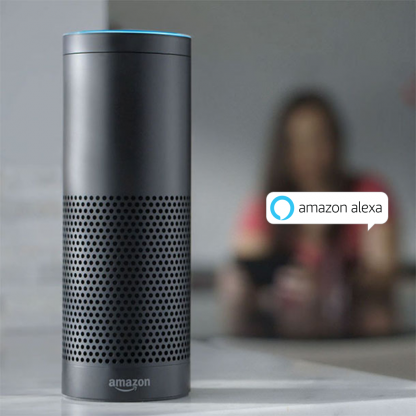 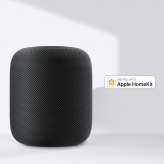 Apple® HomeKit™ enabled (works with Siri)? 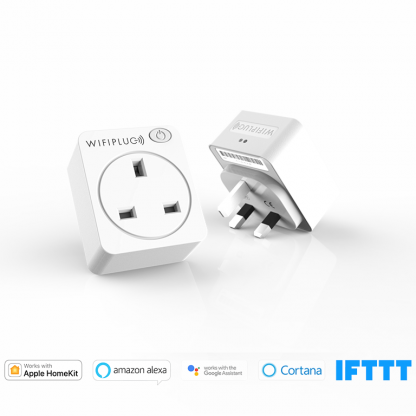 54 x 64 x 36mm, 2.125 x 2.519 x 1.417in. with optional next day available.